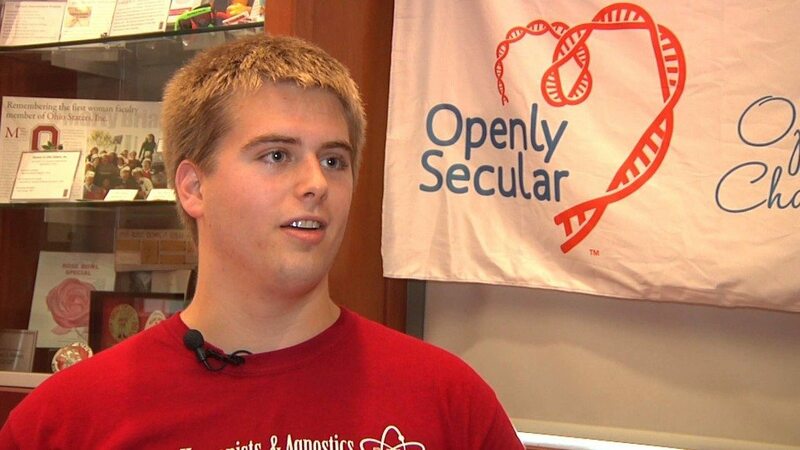 Branden wants to be a physician’s assistant, and he’s Openly Secular! Branden was raised as a Catholic. 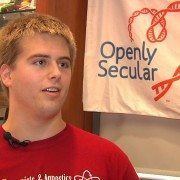 Now, he is part of an Atheist, Humanist and Agnostic club at college.